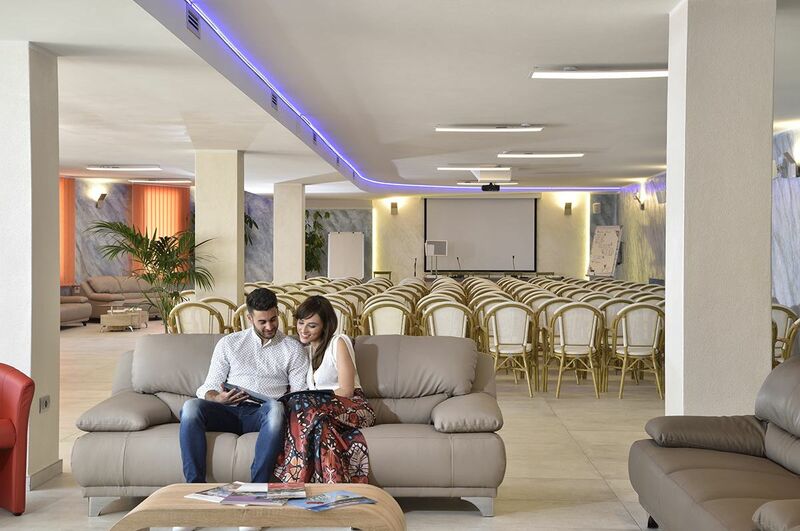 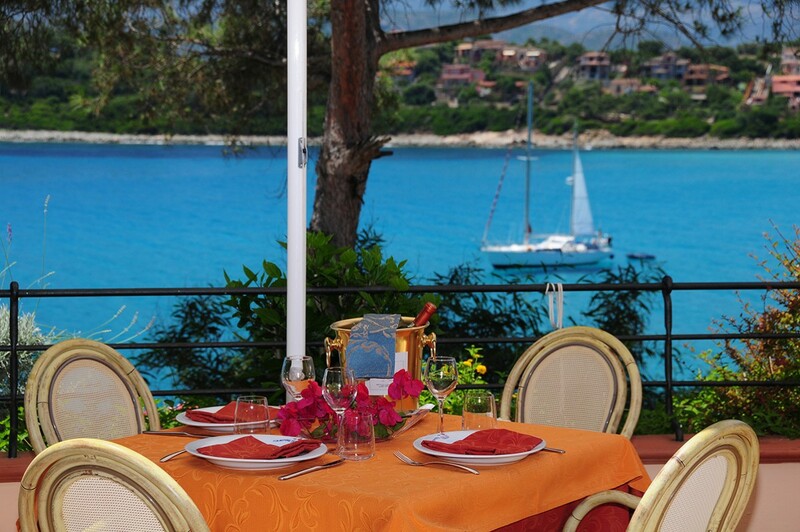 The Camping Village Telis is thought for people who want to spend an holiday in Italy, at sea of Sardinia, inside the nature but reach in comfort. 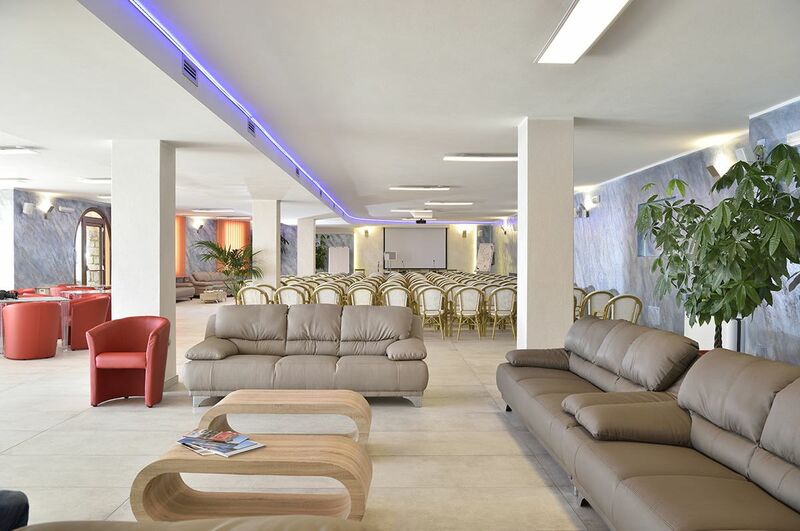 A lot of services for family, couples, campers, and bikers: swimming pool, restaurant, beach, fitness area, auto and moto parking, congress hall and much more. 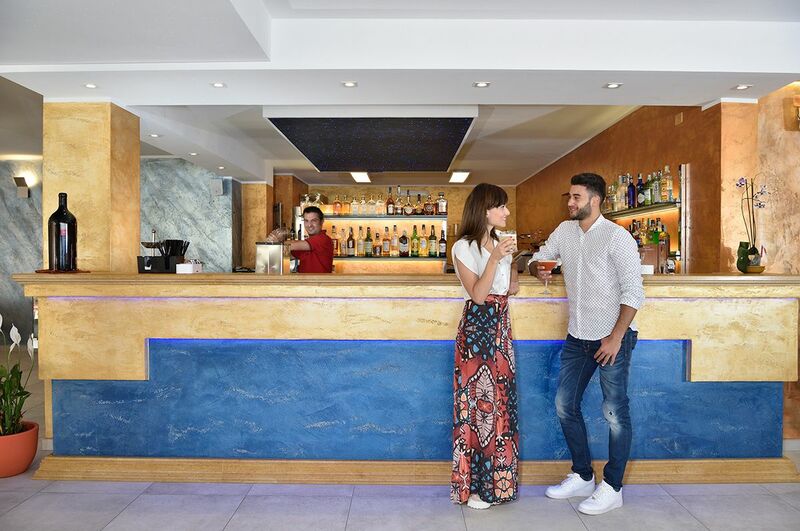 The camping village has a Lounge Bar, where you can enjoy delicious cocktails prepared by expert hands or mouth-watering ice creams while admiring breathtaking sunsets. 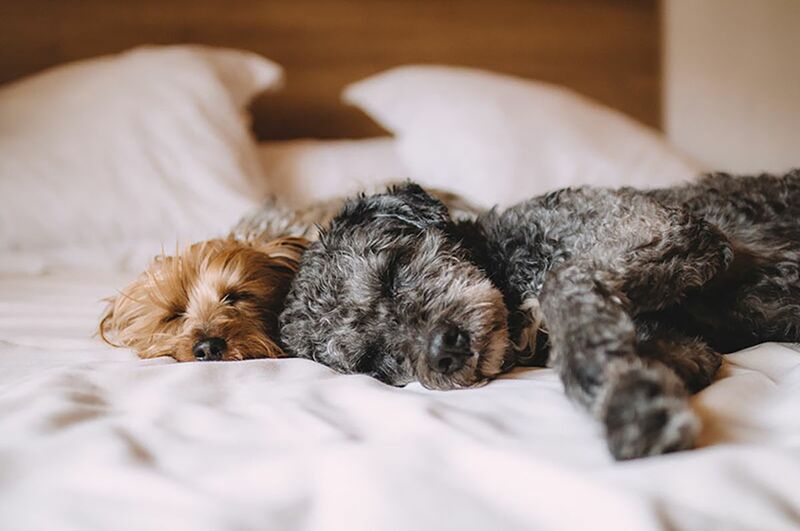 Pets are admitted as long as their owners follow the camping village rules and they do not disturb other guests. 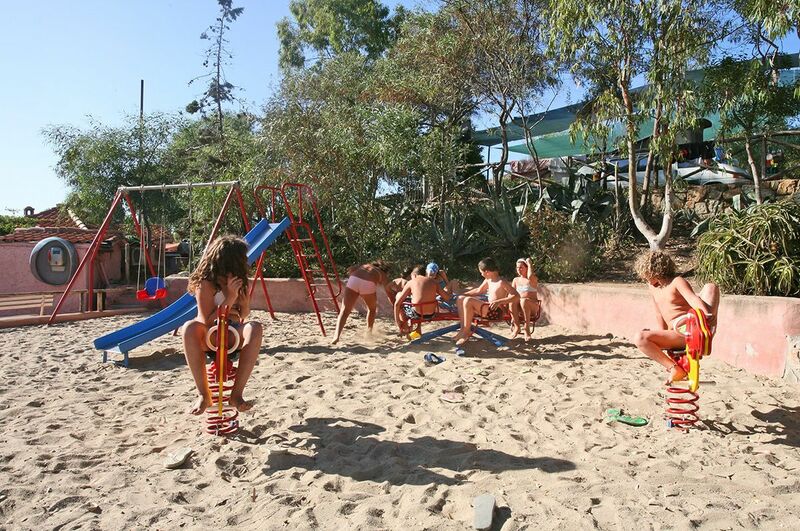 The camping village is equipped with free plastic glove and bag dispensers and has showers reserved to pets. 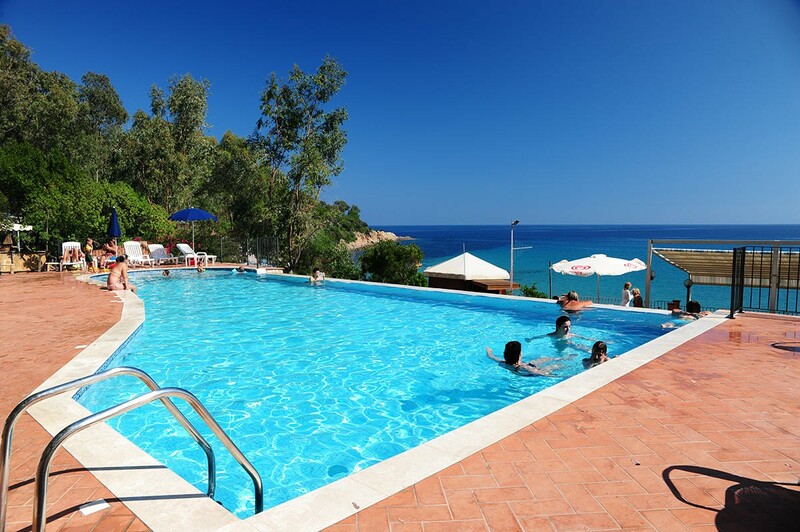 Dogs are not allowed on the beach and in the swimming pool. 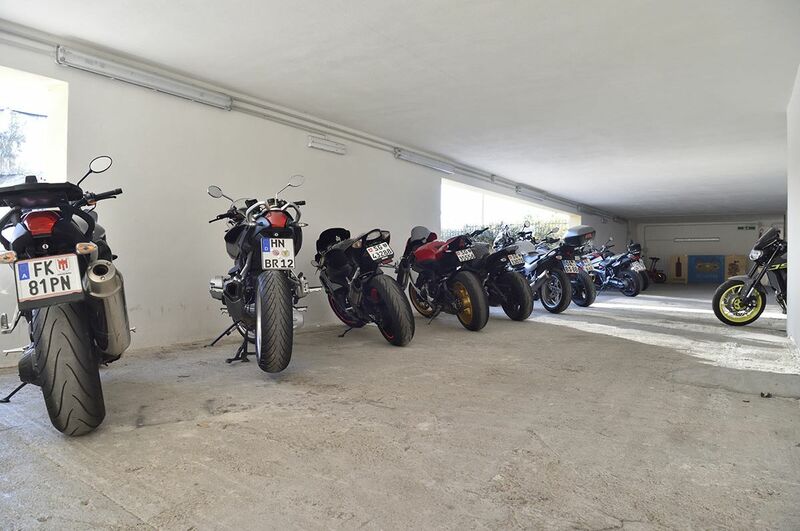 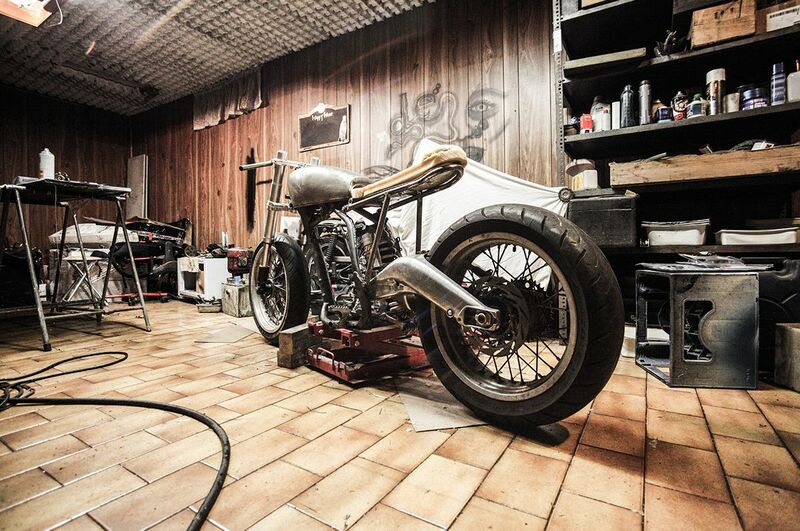 Thanks to its workshop, motorcycle and bicycle repairs and maintenance are not a problem at Camping Villaggio Telis. 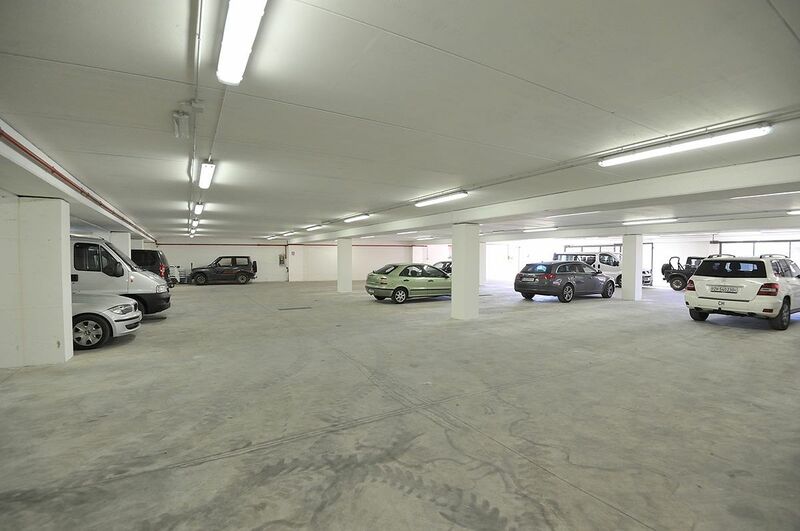 An equipped area dedicated to anyone needing to work on their vehicle. 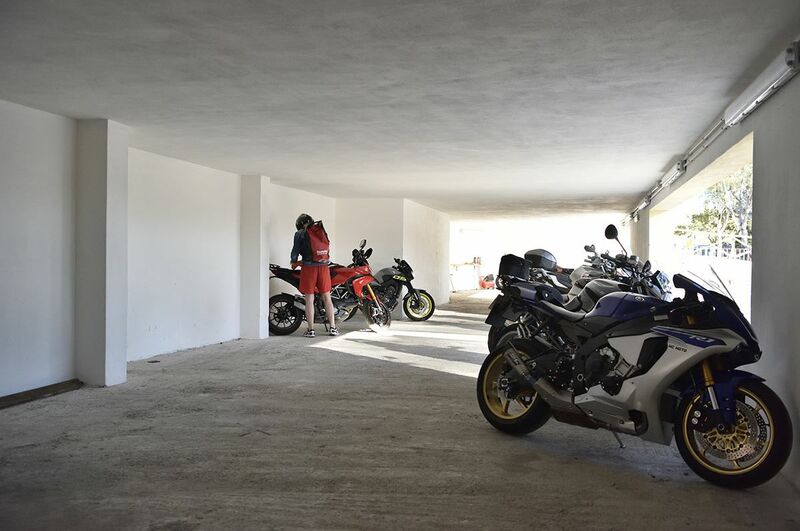 Car and motorbike covered parking. 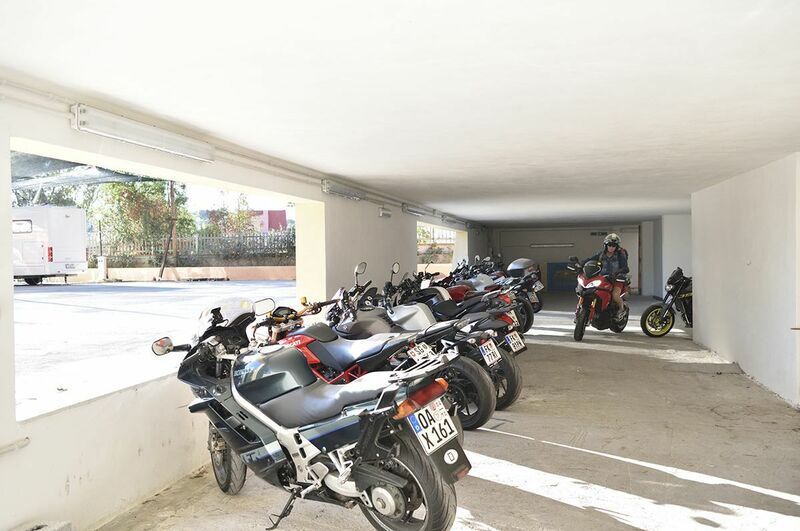 Telis camping village has built a new car and motorcycle covered parking, which guests can use for a fee. 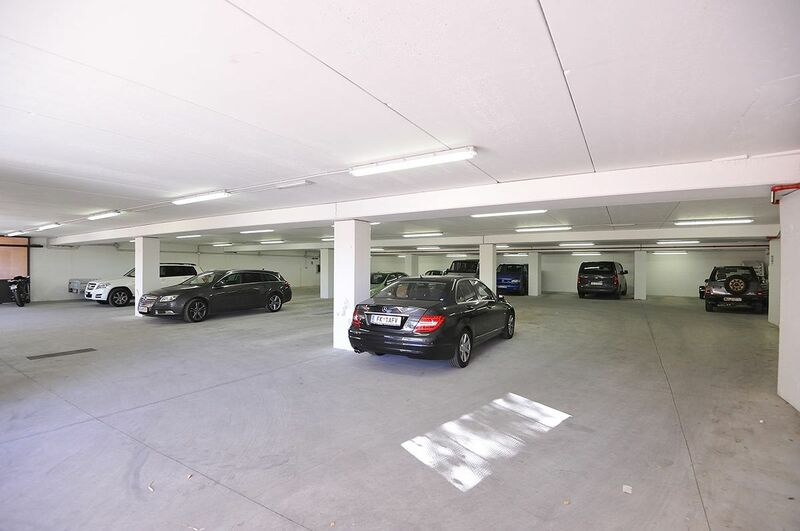 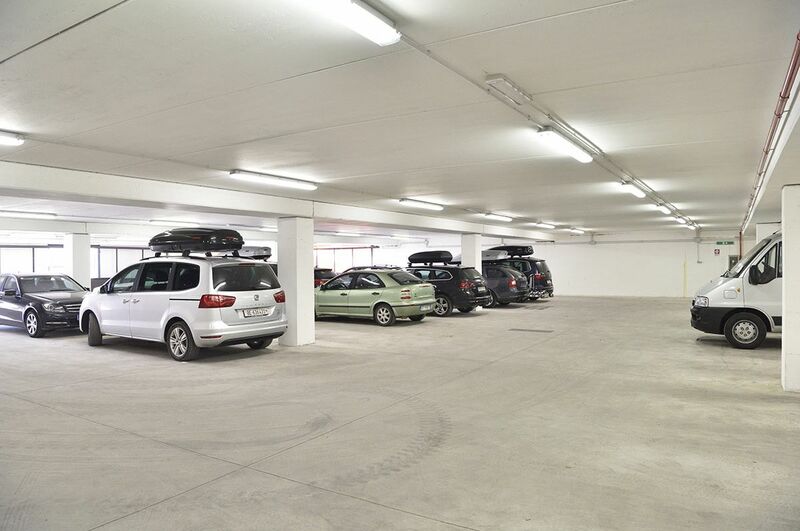 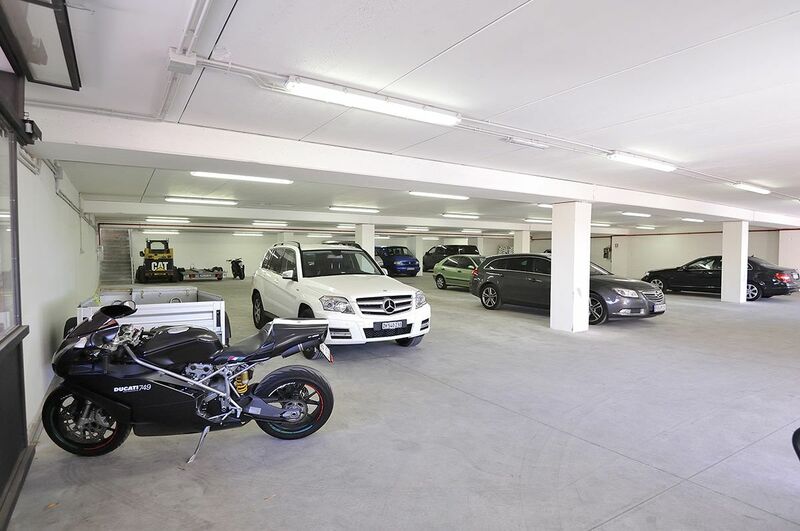 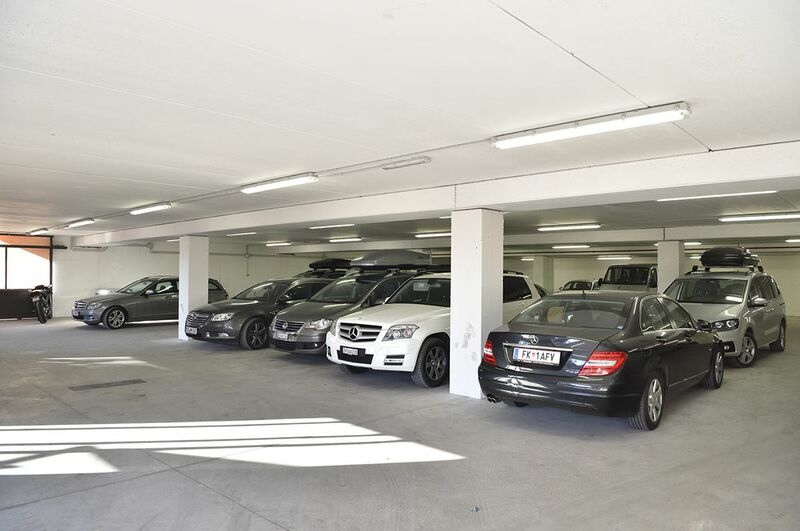 It is laid out over two levels: the ground floor can accommodate 40 cars; the upper floor has space for 30 motorcycles. 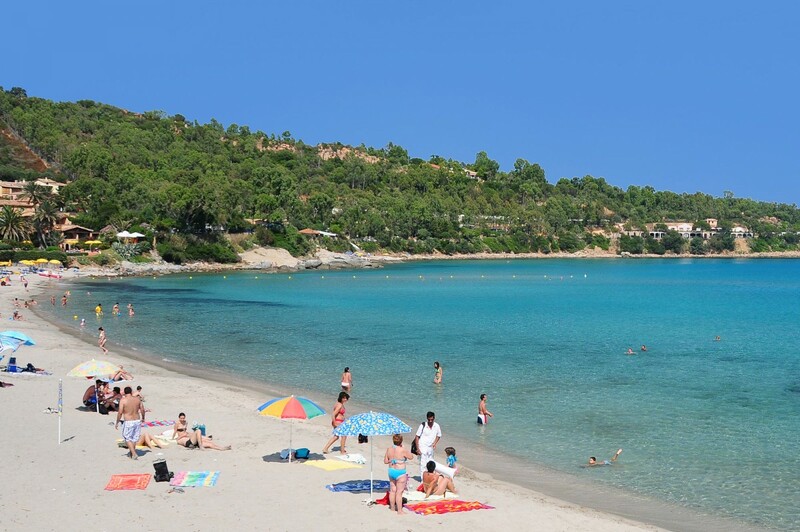 Six "Bandiere Blu" (blue flags) on the beaches of Tortolì Porto Frailis in 60 meters! 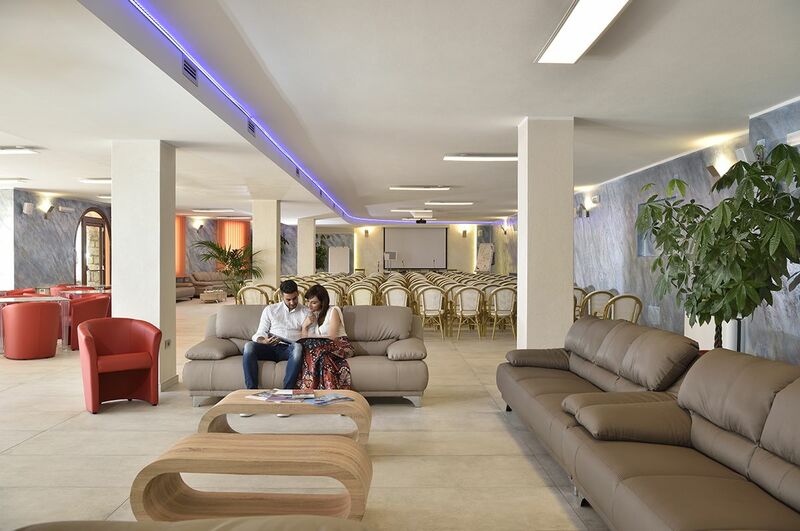 Read the information about privacy..